Keep the gastrointestinal process running smoothly with the help of our digestive care products for livestock. 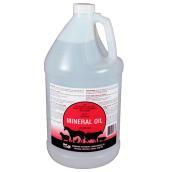 We have a full line of products such as laxatives and bloat treatments, mineral oil, and copper sulfate. Treatments are even available to help keep horses worm-free. 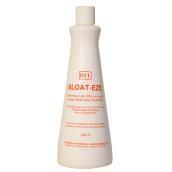 We also offer animal hygiene products such as shampoo and antiseptic sprays. Our hen house hygiene merchandise keeps coops in tip-top shape. Use our udder care products to keep the area conditioned and germ-free.